Known as the world’s most versatile light for content creators, Lume Cube announced today the launch of the all-new Lume Cube AIR. Derived from the original Lume Cube, the Lume Cube AIR is the smallest, lightest, and most portable lighting device designed to help content creators capture better photo & video. With newly designed features, improved LED output, and multiple accessories included in every box, the latest solution is an affordable, all-in-one light that allows anyone hitting the “record” button to produce professional quality content on any device, from a smartphone to a professional DSLR camera. It is available now from Lumecube.com and select retailers worldwide for $69.95. From the digital influencer and YouTube star, to the at-home vlogger and casual photographer, the Lume Cube AIR offers the perfect combination of size, power, durability, and light quality needed to illuminate any scene, whether on or off camera. For the first time, users will receive two diffusers (white and orange) inside the box that provide both diffusion and color correction capability, which is essential for any broadcast or live streaming application. Unmatched Light Quality & Custom Lens – Packed with the best LED specs for its size, the Lume Cube AIR lighting has a CRI rating of +/- 90, a 5700K daylight balanced color temperature, 400 LUX at 1M power, and a 60-degree beam angle. 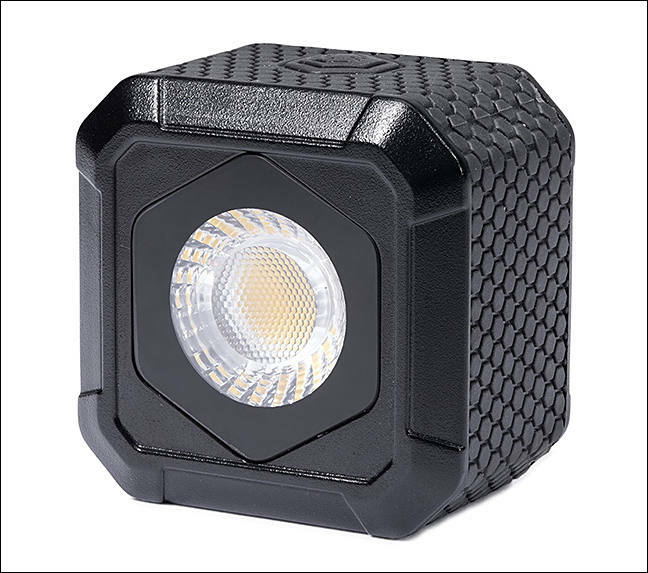 Compact, Waterproof & Durable Design – Weighing in at just 2oz with overall dimensions of 1.625” x 1.625” x 1.125”, the Lume Cube AIR is the smallest and most portable light of its kind, allowing content creators to uncover new creative opportunities whether in the rain or submerged under water up to 30 feet. 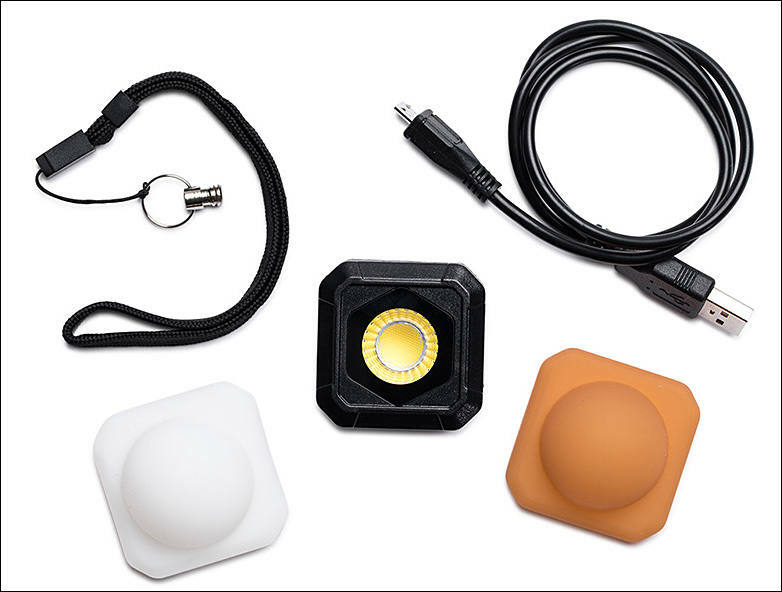 Bluetooth & App Control – From the Lume-X iOS or Android app, users can connect to multiple Lume Cube AIRs and control brightness, light mode, strobe speeds, battery levels, and more. The Bluetooth functionality allows for a seamless connection and fast adjustment of any lighting set-up, creating a truly smart mobile studio. Built-In Magnet – In addition to a tripod mountable thread, a built-in magnet provides complete mounting versatility and allows for numerous lifestyle applications outside of content creation. The Lume Cube AIR can be mounted to a bike, attached to a car for maintenance, put in manual Strobe Mode for emergencies, and much more. In-Box Accessories – Out of the box, the AIR is equipped with the accessories needed to tackle any content-creation challenge. The white diffusion, orange (warming) diffusion, lanyard and charging cable provides an all-in-one solution for anybody looking to enhance the level of their content creation.